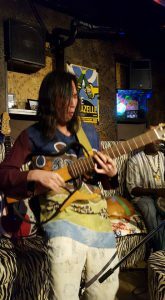 I went to an African live show of my friend from Senegal last Saturday. 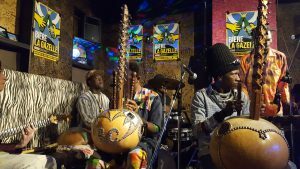 Soul, funk, blues, disco…many kinds of music come from African workers. 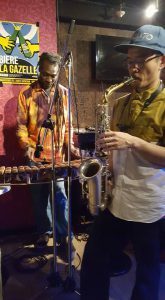 The instrument in the left picture is Balafon.